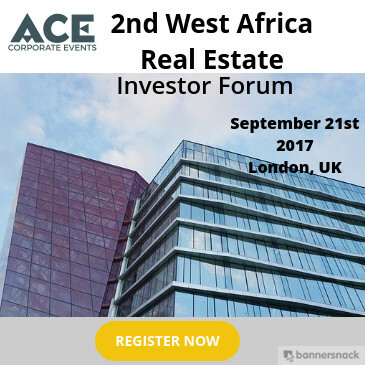 The suitability of Islamic financial products such as Sukuk to meet the burgeoning large-scale infrastructure funding requirements in Africa, as well as the industry’s potential to play a more meaningful role in financial deepening and inclusion on the continent are further adding to the positive momentum of Islamic finance in Africa. 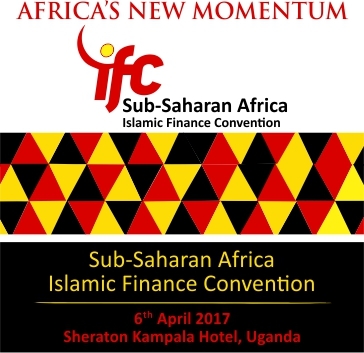 10th May 2016, UGANDA: Islamic finance in Sub-Saharan Africa is predicted to have a promising future in light of exciting growth opportunities for the sector to flourish in key markets across Africa was the view from industry leaders gathered at the first Sub-Saharan Africa Islamic Finance Convention 2016, which opened today in Uganda. 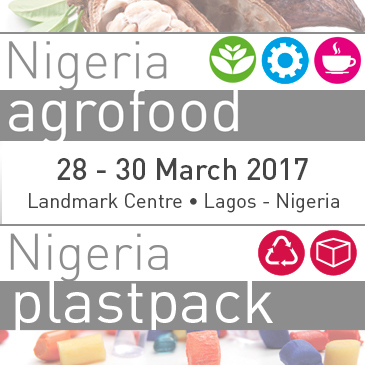 The event was attended by more than 200 industry players representing over 70 international organizations. A powerful line-up of more than 25 international speakers and industry thought leaders discussed topics focused on the theme of: Africa – New Momentum, New Opportunities. The opening keynote session featured Fabian Kasi, Chairman of the Uganda Bankers Association; and Gideon Badagawa, Executive Director of the Private Sector Foundation Uganda who discussed key opportunities such as what markets and industry verticals will drive the next wave of growth in Africa, what are the current needs and opportunities for FDI in Sub-Saharan Africa, and how can Islamic finance be the catalyst to spur further growth in the region. This was followed by another high-profile session featuring Jaafar Abdulkadir, Head of Islamic Banking at KCB Bank Group; and Abubaker B. Mayanja, Managing Director of ABL Dunamis Limited, who addressed how Islamic finance can work as a new engine for capital formation and enterprise funding to sustain growth on the continent. The Sub-Saharan Africa Islamic Finance Convention 2016 also addressed how Islamic banking can play a more prominent role by stimulating the development of the vitally important MSME segment in Sub-Saharan Africa. Day 1 of the Sub-Saharan Africa Islamic Finance Convention 2016 also saw a special address from Lawrence K. Kiiza, Director, Economic Affairs of the Ministry of Finance, Planning and Economic Development (Uganda) on the regulation and law journey of Islamic finance in Uganda and the intended policy outcomes. The Sub-Saharan Africa Islamic Finance Convention 2016 continues on Wednesday the 11th of May with 2 Technical Workshops, the first focusing on Islamic Concepts, Contracts and Governance; while the second workshop tackles Financing Products. In addition, the second day of the Sub-Saharan Africa Islamic Finance Convention 2016 sees an innovative parallel session led by Misys, under the theme of “Retail & Digital Channels & Risk Disruption”. 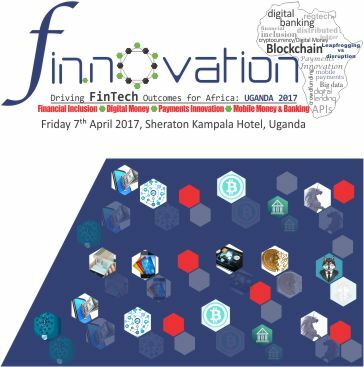 The session will bring together digital banking specialists and risk managers in financial technology from key banks in Africa. Highly topical issues such as Transforming Banking through Increased Digitization; the Role of FinTech Companies and Other Non-Banking Players in the Disruption of Financial Services; and Retail & Digital Banking Disruption – East Africa will be covered during the full day session. Presentations will be led by industry specialists including Thomas Yieke, Sales Manager of Misys East Africa; Rudy Kawmi, Business Development Manager, Digital Channels of Misys MEA; Princess Shamirah Kimbugwe, Head Mobile Banking & E-Payments of True African; Renita Nabisubi, Innovation Financial Services Specialist of the FSD Uganda (FSDU); Felix Mulei, Director, Business Development of Eclectics International; Bhavik Salvi, Senior Digital Channels Consultant of Misys; Allan Rwakatungu, CEO and Founder of Intelworld; Michel Daenen, Director, Treasury and Capital Markets of Misys; Guster Kayinja, Deputy Director Operational Risk Management of Bank of Uganda; Adam Sengooba, Senior Manager Risk Advisory Services of Deloitte & Touche, East Africa; and Catherine Amai, Operational Risk Manager of Stanbic Bank Uganda. 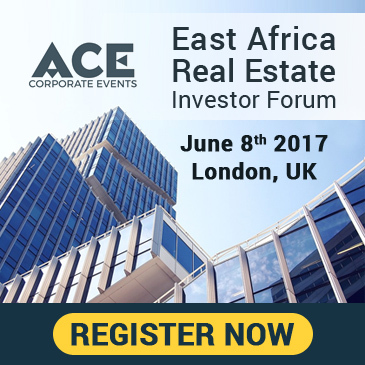 The Sub-Saharan Africa Islamic Finance Convention is created in collaboration between Ethico Live! and ABL Dunamis. Ethico Live Limited is a UK registered company with its corporate headquarters at 2-4 Blythswood Square, Glasgow G2 4AD, UK. Through our on-the-ground presence in key centres across the world we are able to serve our clients in the global financial markets with high-profile international conferences in Europe, the Middle East, Africa and Asia.